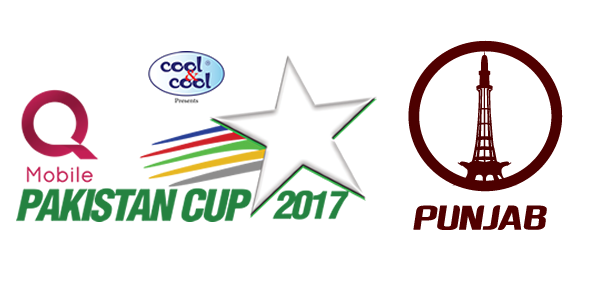 Stay tuned for upcoming events for Punjab Pakistan Cup in near future. The team of Punjab represents the Punjab province of Pakistan in the domestic One Day cricket tournament - Pakistan Cup. They are the runners up of the first Pakistan Cup tournament which was arranged in April 2016. Punjab lost to Khyber Pakhtunkhwa in the final on 1 May by 151 runs. Former Pakistan skipper Shoaib Malik captained the team in the first edition of the competition. Iqbal Stadium in Faisalabad will be used for the Punjab’s two home games in the Pakistan Cup 2017, which has been scheduled from 11 April to 5 May 2017. Best Viewed at 1024 x 768 pixels and above. This Page loaded in 0.087 seconds on Tue, Apr 23, 2019 (13:35).